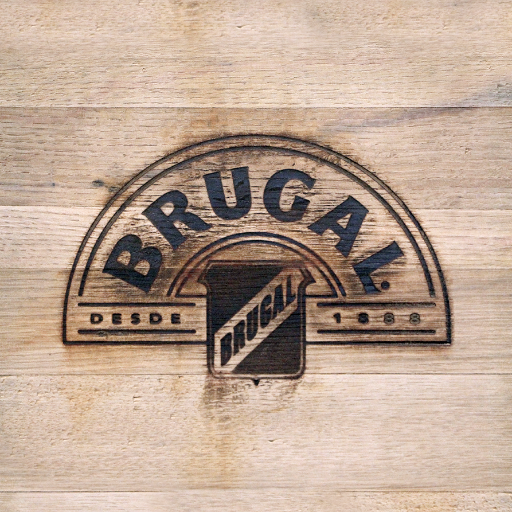 Join Brugal for a sit down tasting of their fine rums. The Ambassador will be present to give you a brief history of the company and the distilling process. Tags: Brugal, cocktails, Free NYC, Rum, tasting. Bookmark the permalink.